* Deco Mirrored Table and more! 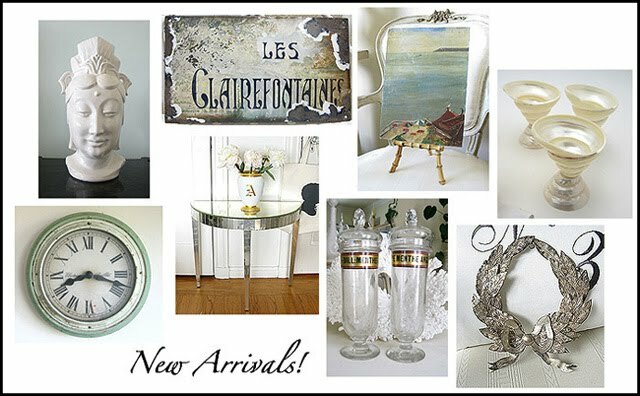 Beautiful items, my favorite is the french bottles!!! Thanks for sharing.